World Thinking Day in Thousand Oaks on Sunday! 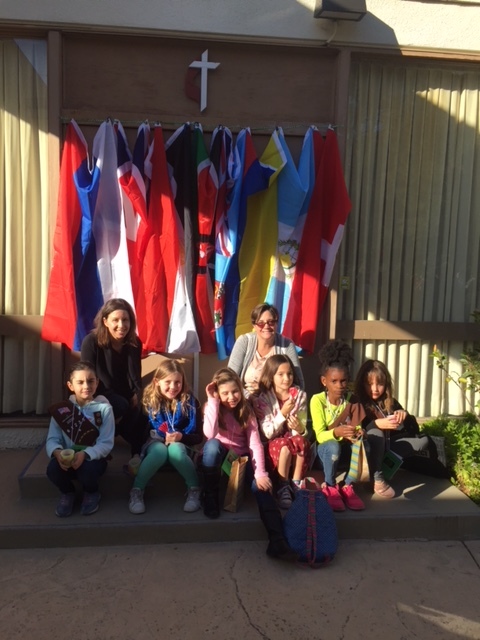 Girl Scouts in Thousand Oaks held their World Thinking Day event at St. Matthew’s Church on Sunday. Troops performed songs, dances and recited fun facts about the countries they were representing. This year, girls represented the Philippines, Norway, Spain, Greece, Italy, Iceland, Japan, the U.S.A., Israel, and South Korea. 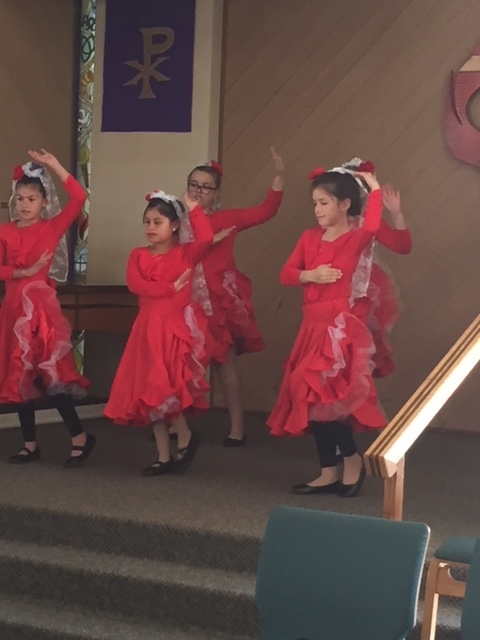 Girl Scout Troop performing Spanish Flamenco! Girl Scouts had a booth representing each of their countries, where other troops could visit to get their “passports” stamped! The girls also had a chance to sample food from each country. Girls from Troop 61235 enjoying WTD! Girl Scouts enjoyed a fun day celebrating being part of the global sisterhood that is Girl Scouts + Girl Guides! Please share your stories with us at media@girlscoutsccc.org.